It’s Christmas eve, and we have approached the celebration of Christmas. Let’s reflect on a passage today that will hopefully open our eyes to God’s subversive and revolutionary act of incarnating into our world on the margins. And so we will jump into Luke’s account of the Shepherds receiving the announcement of Jesus’ birth. Let us consider the implications of what God was doing in this and why it matters for us not only during this Christmas season, but every day as we faithfully follow our Suffering and Crucified Servant in the Margins, in hopes that we might be exalted with our Majestic and Victorious Messiah on His Main Stage. 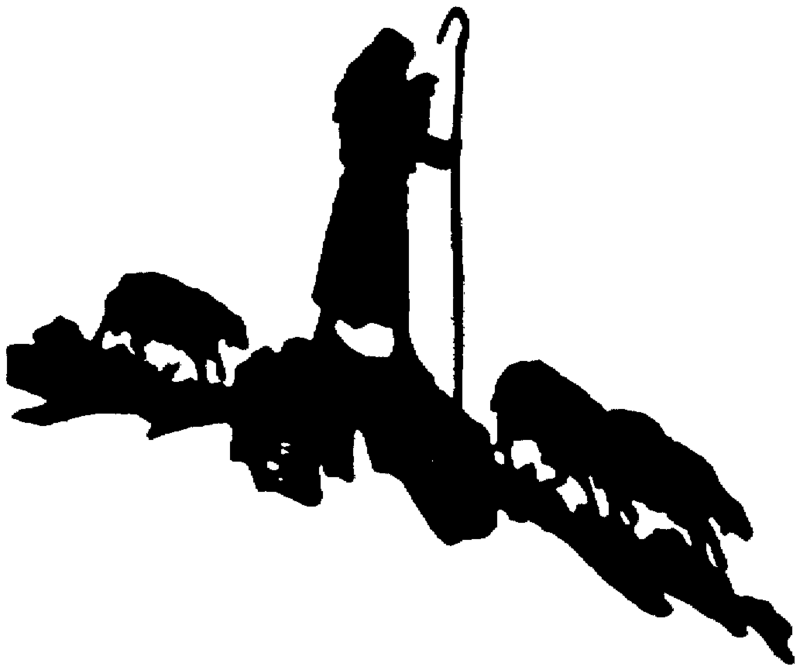 8 Now there were shepherds nearby living out in the field, keeping guard over their flock at night. Now, before we move any further, we need to park here for a second. We need to understand what it meant to be a shepherd in 1st century Palestine. You see the shepherd’s lived a life of marginalization. During this time, Rome was the ruling empire of the land, and so all of Israel understood what it meant to be oppressed and what it meant to live life with someone’s foot against your neck. The Jews despised their Roman occupiers and desperately wanted to see them kicked out of their land. They were oppressed, exploited, and humiliated. And yet, when we understand the social class of shepherd’s in this context, we remember that they themselves among their own people were despised and unwanted, seen as misfits and cheats, and left living on the margins of society. There are lots of people who understand what it is like to be marginalized, what it is like to be unwanted, what it is like to be stereotyped and lied on. What a horrible thing it is when we lie on others claiming that they are something other than people made in God’s image and to whom God loves immensely. What a horrible thing it is when we exclude people from participating in the life of communities and societies, ignored and invisible to the masses. What a horrible thing it is when you are marginalized, and left on the fringes, only to encounter others who hold a spirit of apathy and contempt against you’re very existence. This was the life of a 1st century shepherd living in Galilee. Good post…I often liken these Shepherds to the working poor.